Two new CrossFit Level 2 Trainers!!! Both Rose and Margaret took and passed the CrossFit Level 2 Course last weekend. It’s an intensive coaching course that challenges coaches to get out of their comfort zone to learn new tactics and grow as coaches. At the end of day 2 there’s a test and both of our ladies passed!! Come join us to celebrate Coach Russell’s time with us as he heads off to start the journey of opening his own CrossFit affiliate. The Open is over! My legs are still sore. Congrats to everyone who participated this year and congrats to our top athletes this year. Who’s in next year? Let us know in comments. Work, family, house projects, social commitments. Life gets busy. Sometimes you find yourself saying, “I don’t have enough time to workout.” I understand how that can feel. Even with working in gym environment almost daily, I can fall into this trap. And it’s just that, a trap. “What we really mean when we say we don’t have time for an activity is that we don’t consider it a priority given the time we have available. The article is great reminder of the scientific benefits working out supports. Simply put, when you workout your brain functions better allowing you to be more productive with your time. Being more ultimately allows you to have more time. To me, working out is like brushing & flossing your teeth, it’s not a luxury, it just needs to get done. Don’t miss out on the fun tomorrow night! We have a bunch of stuff, including this 50” 4K, to raffle off. There’s a live DJ coming and a taco truck! Oh, and a really fun workout…. Post to comments if you think anyone in the gym is completing this thing under the time cap. We have reworked our entire intake program to introduce new people to CrossFit Milpitas. Step 1 is the No Sweat Intro. This is 20 min appointment geared to tailor a program to help people reach their fitness and health goals. The next step can branch off in a few directions. Either with one on one training, our on ramp program, or group coaching. It all starts with the No Sweat Intro. Please share our No Sweat Intro scheduling link with a friend! Over your CrossFit career you will hit many PR’s (personal records). When you first start there’s a glorious period of 6 months to a year where most PR’s you do hit show some major contrast. My first PR on a deadlift was 85lbs and within a month! Then another 45lbs jump 3 months later. The jumps in weight started to drop off and so did the timeframe in which they happen. Now at 40 years old and 15+ years of deadlifting, I shoot to match my current PR or go up by couple pounds. No more 85lbs jumps. It seems obvious, but still I hear veteran CrossFitters gripe about “small” PR’s all the time. “But I only PR’d by 2 seconds, it’s not that big of a difference.” Fix your expectations! Be realistic with your current ability and understand a lot of those “massive” PR’s in the beginning were mostly from learning and finding better positions. Once your technique and organic make up are both humming in the right direction for years, large contrast in PR’s will no longer be a thing. For example, olympic level weightlifters work 4 years on 2 lifts and are ecstatic with gaining a few kilos. The 2 second Fran PR at 10 years into CrossFit deserves just as big a celebration as the 5 minute PR 6 months in. So when you hit that PR, when it’s the best you’ve ever done that task in your entire life, regardless of degree of improvement, RING THAT BELL and feel great! What do you most want to PR next?? Post your goal in comments. Check out our upcoming new spring schedule with added CrossFit and QuickFit classes. Starts 4-1-2019. Are you an experienced CrossFit Coach? Looking to join a great team and great community? We’re hiring for both full-time and part-time trainer positions. Coach group classes, private sessions, and nutrition consultations. 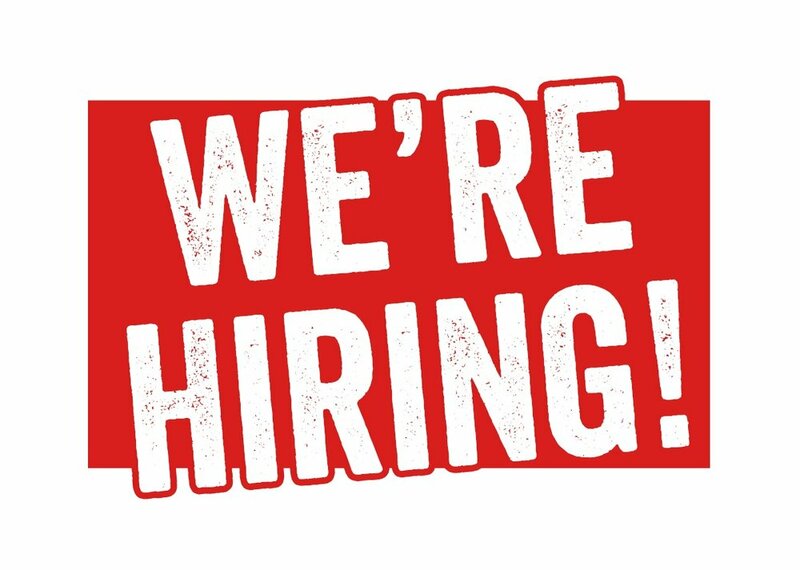 Send your resume and cover letter to austin@crossfitmilpitas.com. 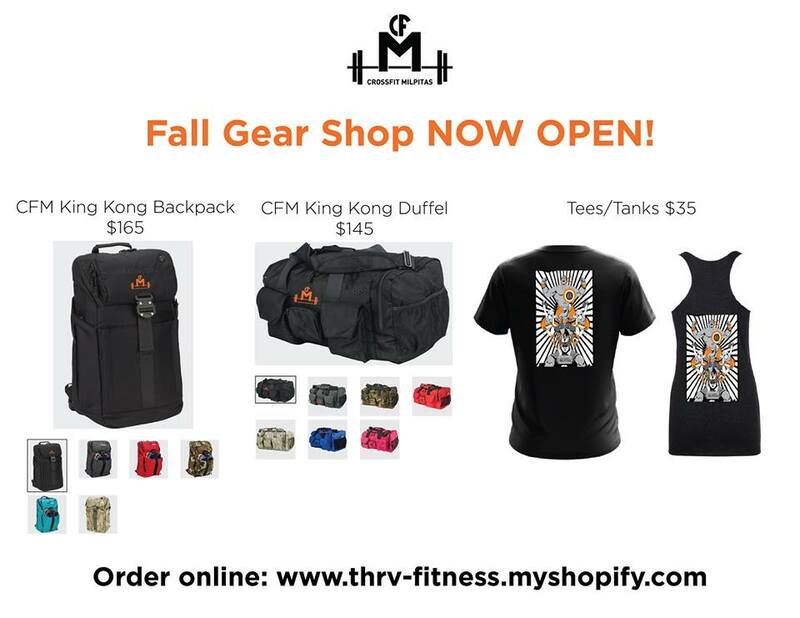 CFM Proudly presents men's shirts and women's tanks with a design hand drawn by your fellow athlete Harvey Martinez. Thanks so much for the great work, your design is STELLAR, and we will all wear it with pride!! The KING KONG are SUPER DURABLE, very SPACIOUS come in a variety of colors and with a CFM Patch (available separately at the box). Remember that the shop is only open for a LIMITED TIME so get your orders in NOW! Everything will be available for pick-up at box once the orders are in and shipped. We also are right next door to a shipping/receiving business if anyone wants to purchase, we can figure out payment details later. 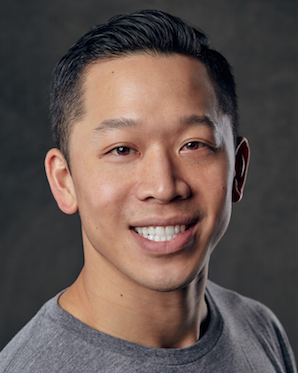 Come celebrate the newest addition to the Wong Family with a partner workout. Mobility and mental toughness! Both will help with your CrossFit and life in general. Don't miss this awesome workshop. $25 - members / $40 - non-members. Cash only day of event. Saying goodbye to a few LONG-time (but still very young in age) members. Come celebrate with food and games at a local park to be announced soon. CrossFit will be doing a dry run of a new flexibility course at gym. We WILL be open for the 6am QuickFit and 630am class in the morning. Also open for the 6p and 7p class. Sign up soon so you can get familiar with the challenge page, get your measurements done, and ask questions. When you sign up, you can simply 1) Let us know you are coming (no donation required!) 2) RSVP and donate $10 to the Autism Tree Project or 3) Buy a T-shirt for $35 (10 of which goes to the same foundation). If you want to receive your shirt BEFORE the event so you can wear it during the workout you must order before 8/28. THIS EVENT IS OPEN TO NON-CFM MEMBERS! I joined CFM in the fall of 2015. Although I was able to successfully hike up to the top of half dome, I realized how unprepared I was, in terms of body strength, endurance and confidence. Though I was going to a traditional gym, I realized I needed to change my fitness routine and decided to try CrossFit. Few days after the hike, I spoke with Vito and immediately joined CFM. I’m definitely stronger and faster compared to a year before. I have become more disciplined and dislike missing WODs. I’m able to move out of my comfort zone and learn new WODs/skills at CFM. ROMWODs helped me with my flexibility and my ability to recover faster. I love hiking, my default trail is Mission Peak. I do enjoy Yoga and Pilates occasionally. I like to travel and explore new places. During my free time, I also volunteer to teach young minds about computer science and technology. Anytime I get a PR or get a movement/form right (which is really hard for me!). Thanks to the direction/motivation from the coaches and the company of some amazing friends, it’s fun working out at CFM. First few weeks are gonna be hard, scale down if need be, but be regular. Understand and listen to what your coaches got to say. Follow your sport, have your own CrossFit idol, let ’em inspire you.